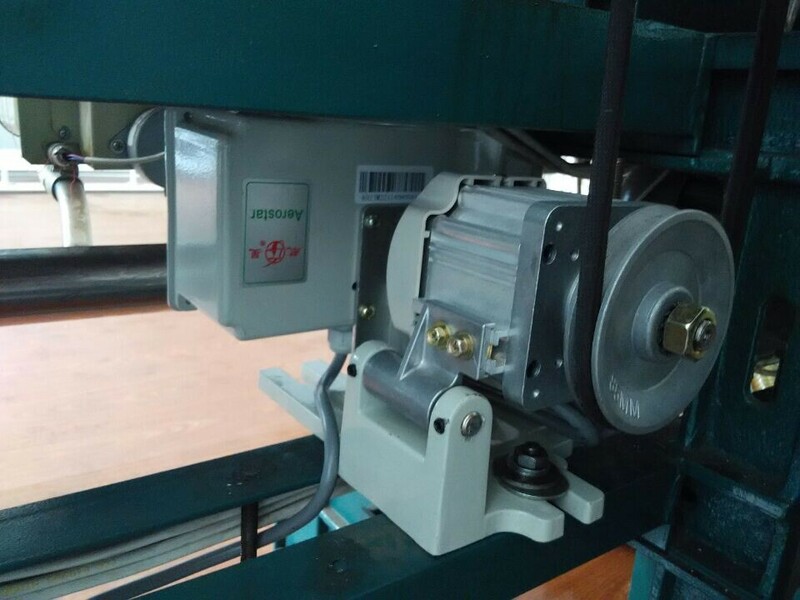 Energy Saving Semi Auto Polyester Yarn Winder Machine's power consumption is only 1/3 of the traditional winding machine with normal motors. 1. This textile machinery is semi-automatic. 2 .New generation electronic counter auto measuring length or circle was optional and accuracy. 3.This textile machinery is with yarn broken detective sensor to stop only the spindle when yarn broken. 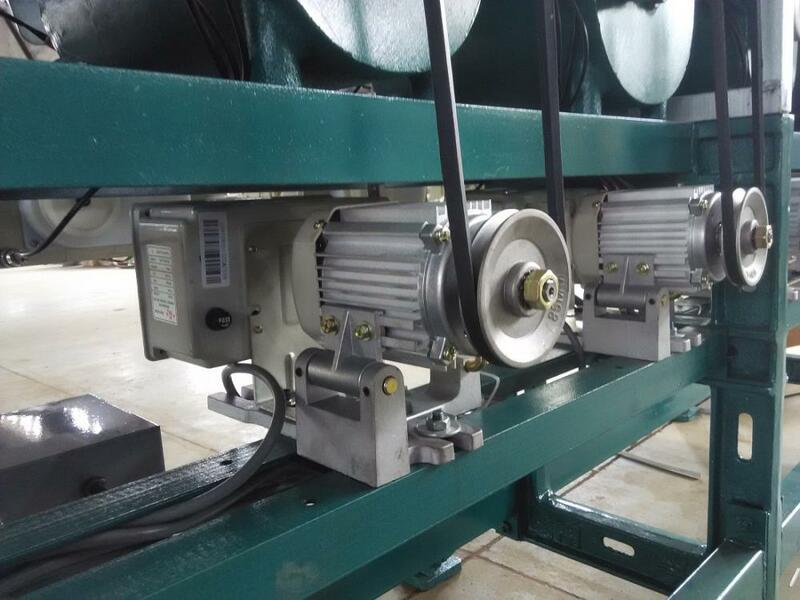 4.This textile machinery is with electronic tension adjusting device, precise and stable. 5.This textile machinery is with automatic memory function when the machine stopped by power outage. 6.This Cone winder textile machinery is with silicone-oiling device and small tank to lube the thread. 7.This Cone winder textile machinery is with the hopper and belt housing. 8.This textile machinery is low noise with smooth working,easy operation and maintenance. 1 Traverse: 1.8 to 8 As Per Specific Requirment Of Clients. 8 Winding Of Yarn Like: Cotton Thread, Sewing Thread and Yarn. 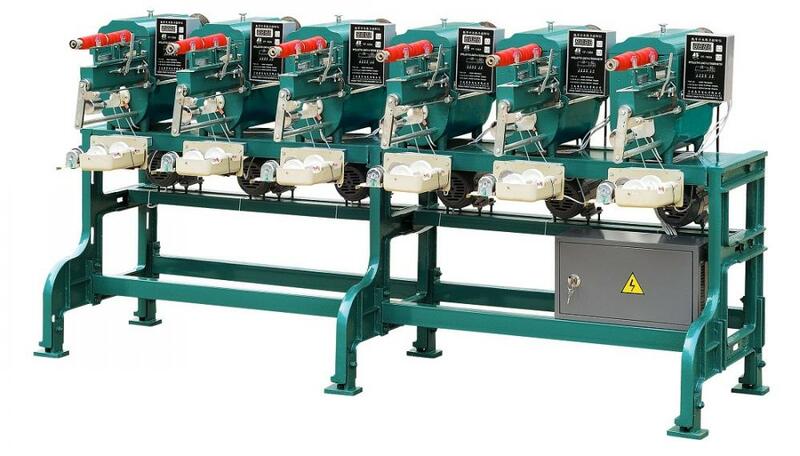 Looking for ideal Sewing Thread Cone Winder Machinery with Servo Motor Manufacturer & supplier ? We have a wide selection at great prices to help you get creative. All the Acrylic Yarns Winder Machine are quality guaranteed. We are China Origin Factory of Silk Yarns Cone Winding Machinery. If you have any question, please feel free to contact us.